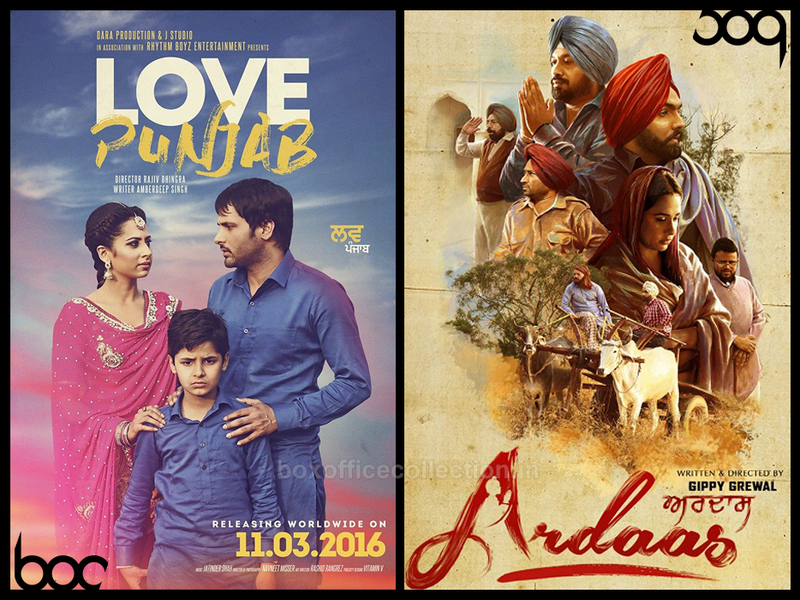 Ardaas & Love Punjab 3rd Day Collection; Performed Terrifically in Weekend! 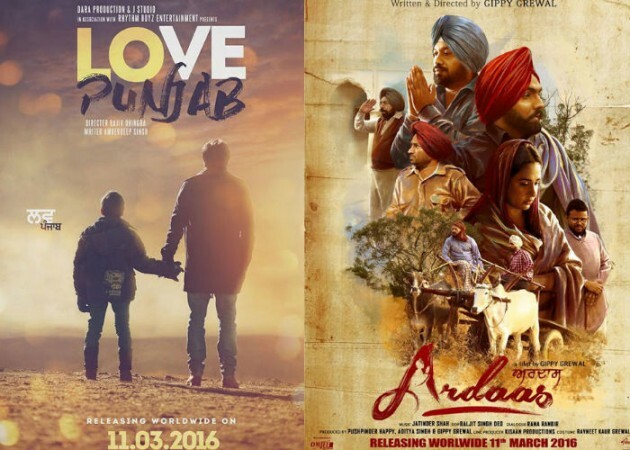 This weekend released two much anticipated Punjabi films- ‘Ardaas’ and ‘Love Punjab’ have witnessed excellent response from audience through out in India as well as in overseas. 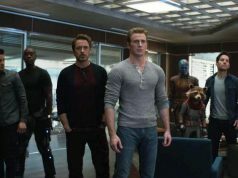 Both have been released on Friday with much pre-release hype among audience and received very positive reviews from critics, which has created strong word of mouth about them at box office. 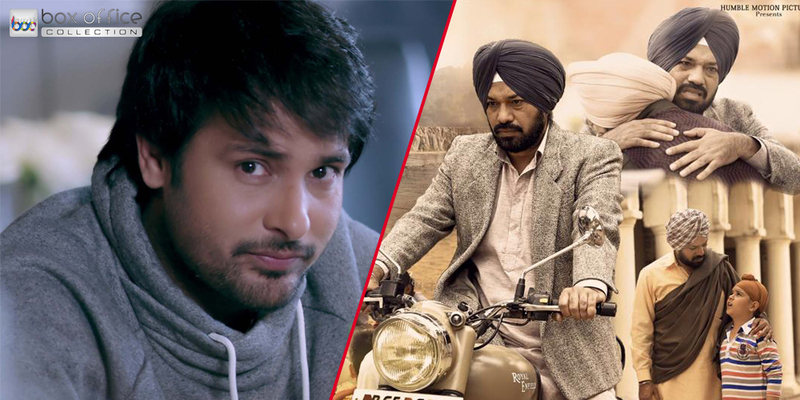 Both the films have associated with very popular personalities of Punjab, Gippy Grewal as a director of Ardaas and the second one Amrinder Gill as a lead star in Love Punjab. Gippy and Amrinder, both have huge fan following across the country and abroad as well. As per reports, their recent films are performing terrifically at box office and getting huge appreciation & support of audience. 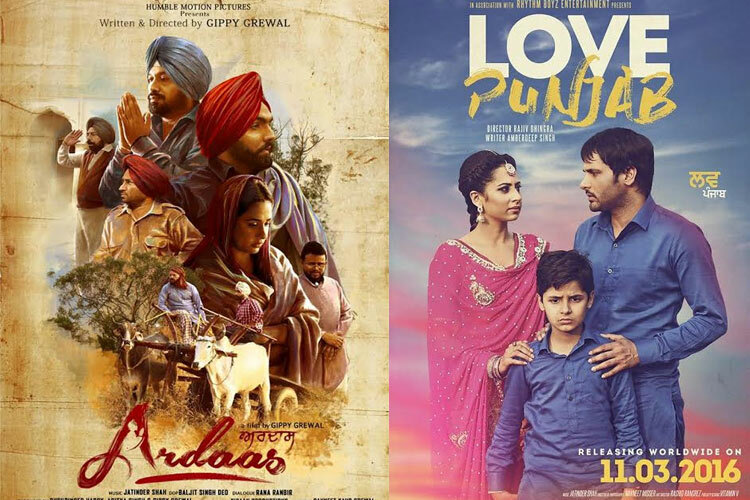 In their dominated region Punjab, Ardaas and Love Punjab have reported as houseful in all the theaters through out the weekend, which is really grateful for Punjabi Cinema. In the opening weekend at domestic box office, Ardaas has raked slightly higher business than Love Punjab but in Australia & New Zealand, Love Punjab has dominated the record of Akshay Kumar starrer Airlift and become 2016’s highest opening weekend grosser from there so far. 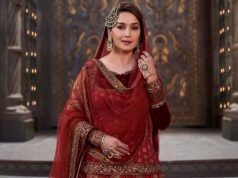 From the Indian screens, Ardaas has done the total business of 4.40 crores* in its first weekend, that includes 1.20 crore* of Friday, 1.45 crore* of Saturday and 1.75 crore* of Sunday. Whereas Ardaas has collected 4.50 crores*, that includes 1.30 crore* of Friday, 1.55 crore* of Saturday and 1.65 crore* of Sunday. 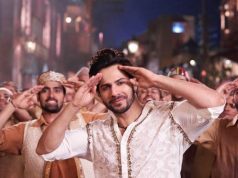 After seeing the immense craze of audience, both films are expected to perform decently in weekdays.